Over the years recycling has just become “normal” in our home. 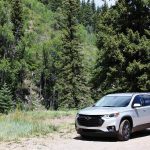 A habit that follows us no matter where we go. It really is simple once you (and the kids) get used to it. 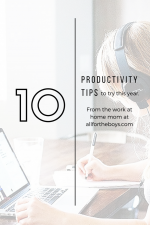 Your mindset just changes a bit from throwing everything into the trash to throwing recyclables in their bins first. 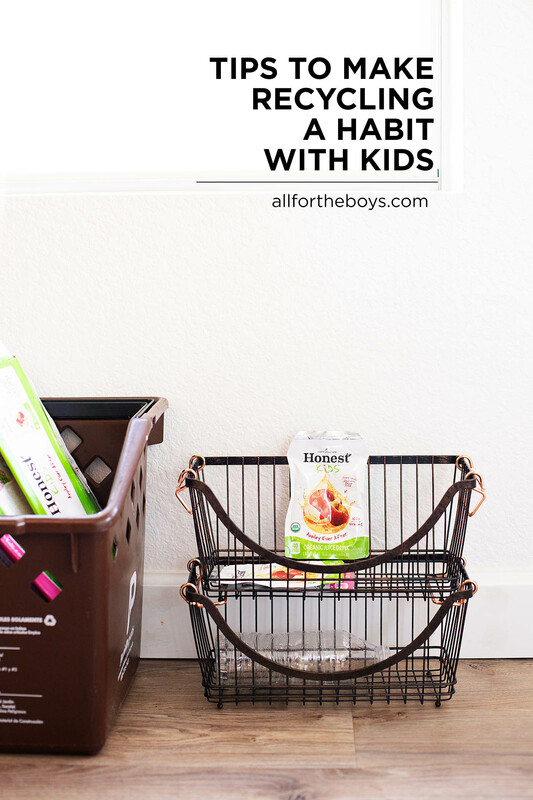 I’ve put together some tips and inspiration on how you can make recycling a habit in your home, starting with the kids! 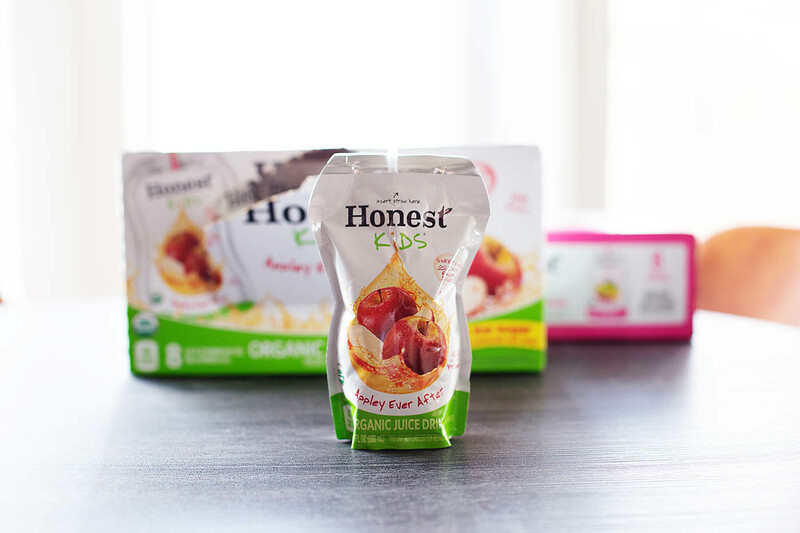 Hover and click this photo to shop Honest Kids® at Walmart! 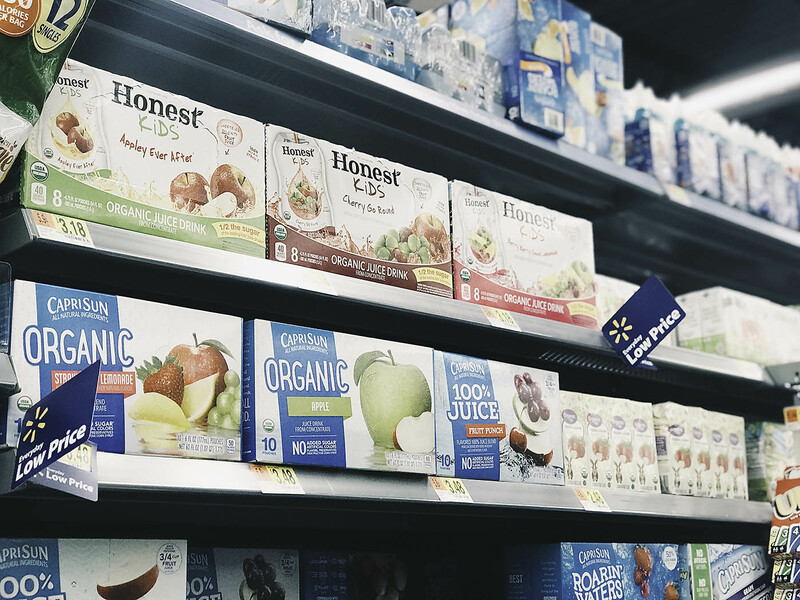 You’ll want to start by determining what types of items you purchase on a regular basis and how or where those items can be recycled. 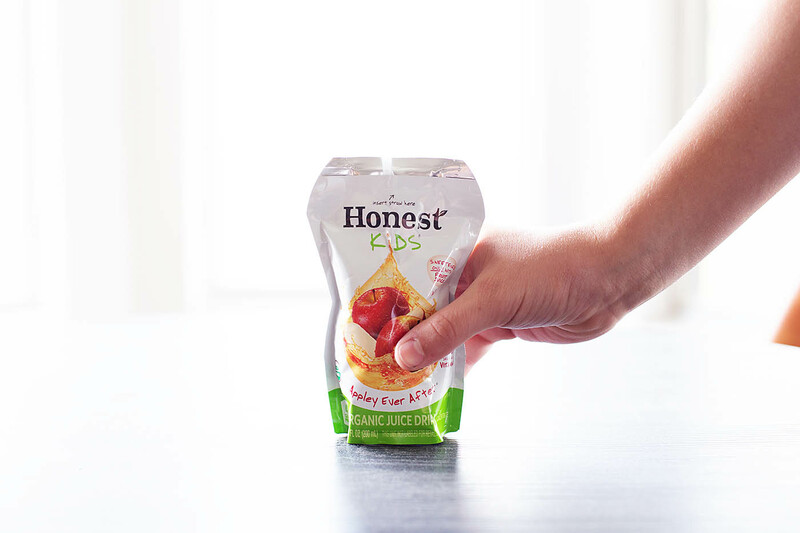 For example, we’ve loved Honest Kids® Organic Appley Ever After® for quite a while and often purchase that or their other great flavors like Honest Kids® Organic Juice, Berry Berry Good Lemonade when making a stop at Walmart. 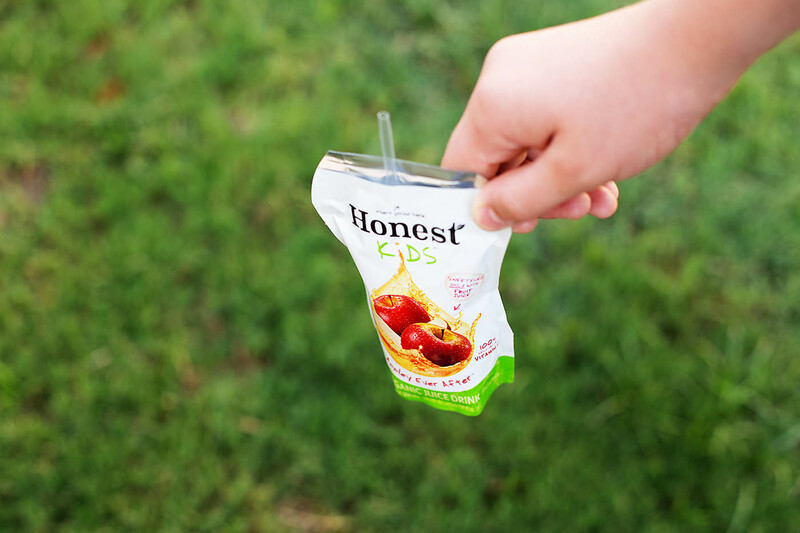 They’ve actually teamed up with Walmart to make recycling the Honest Kids® pouches SUPER easy. See below on how you can recycle them! 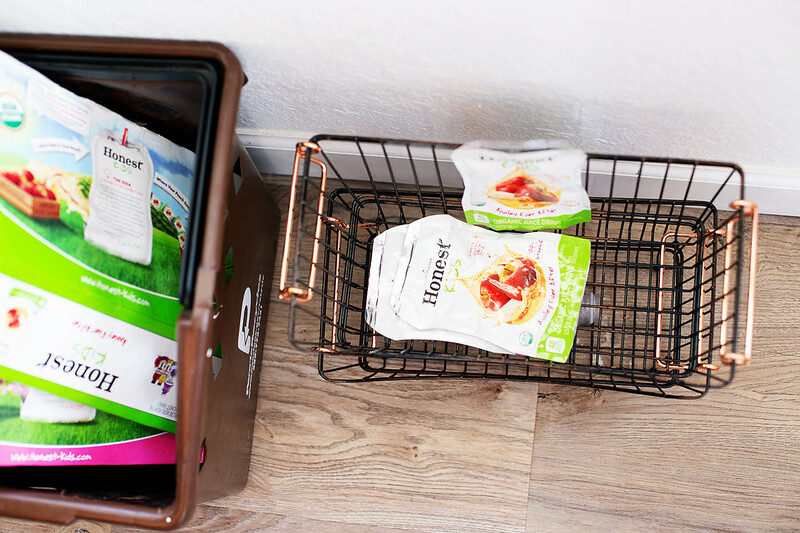 Once you’ve determined what you regularly purchase that can be recycled, use the following tips to make recycling a habit in your home. Be an Example – Kids are always watching so no matter where you are, be an example and show your kids how easy it is to recycle by doing it whenever and wherever is possible. Make it Fun – We’ve always left the recycling out for a while as inspiration for fun recycled crafts or projects. 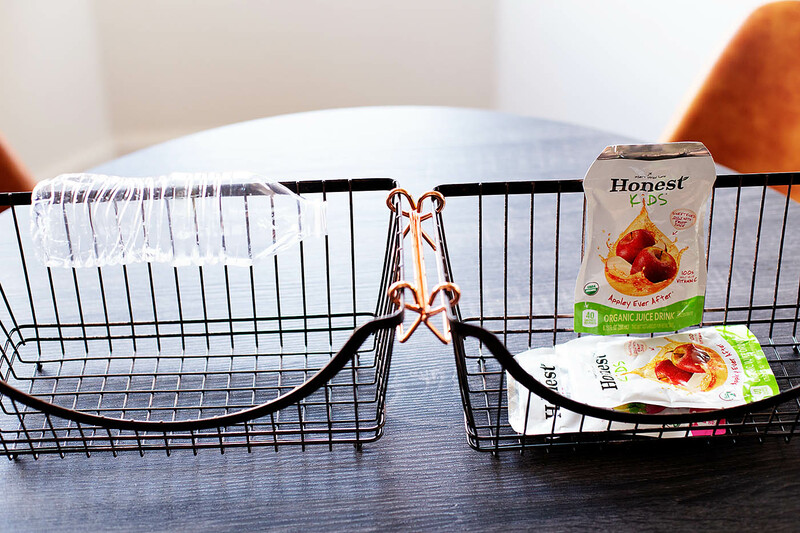 Start your kids young thinking about how you can turn every day recyclables into something fun. 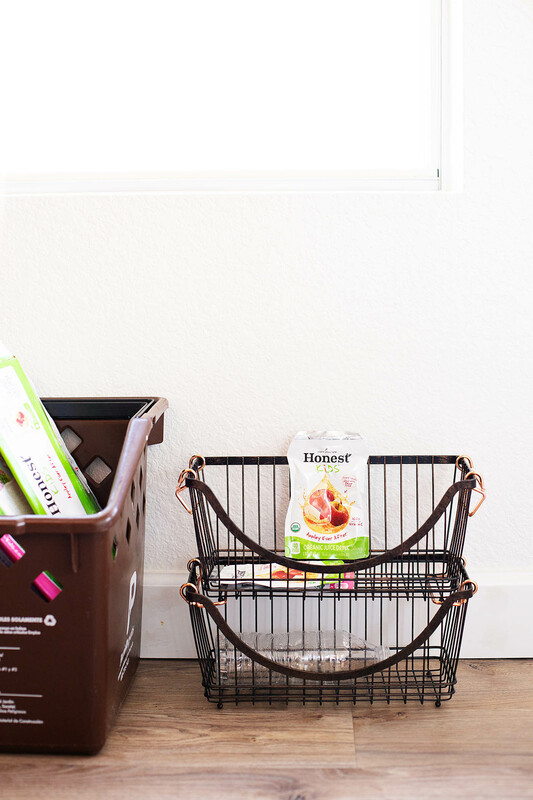 Use your recycle bin as a craft bin. Make it Competitive – See how empty you can make your trash can by recycling and reusing more and more. Make it EASY – Kids are more likely to recycle if it’s easy. Make sure they know exactly what goes where by making it clear which bins are for which type of recycling. 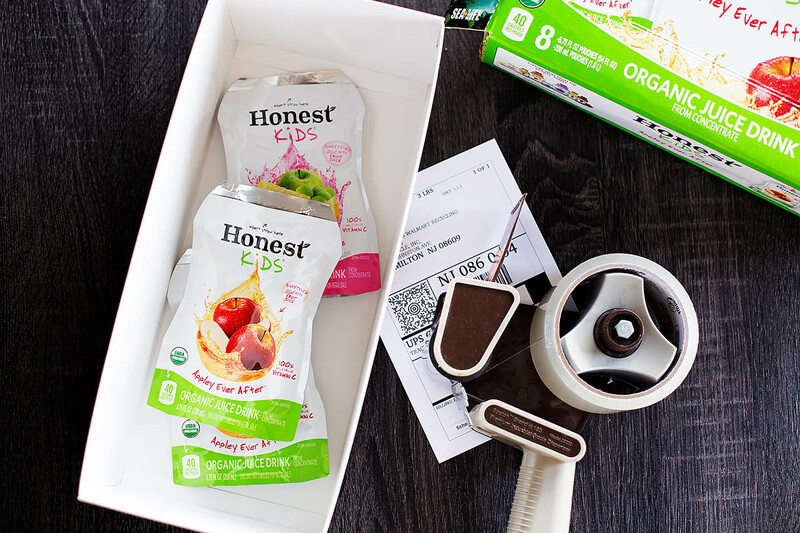 Create a bin just for your Honest Kids® pouches and label it with words, a photo, or a pouch itself! You can do the same for any type of recycling like water bottles. 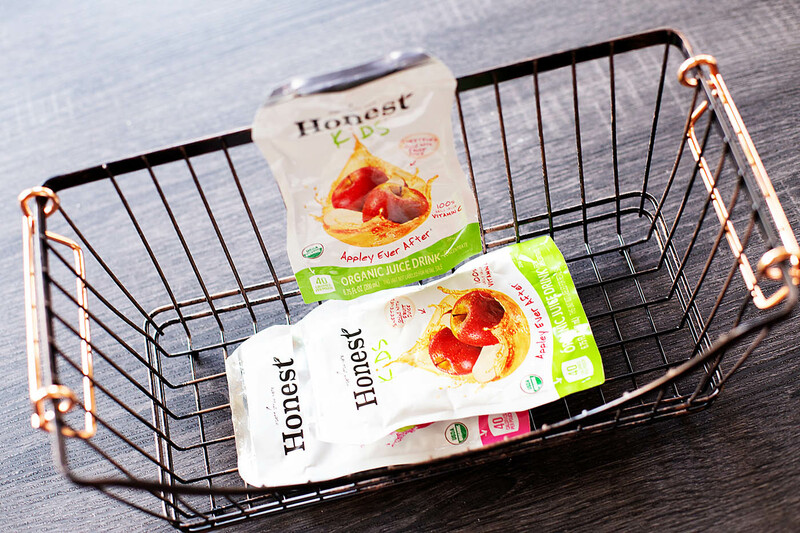 You can feel even better about stocking up on Honest Kids® juice pouches and multipacks at Walmart because they now help you recycle your old juice pouches for free and they make it SO easy. Visit HonestKidsRecycle.com and download your free shipping label. 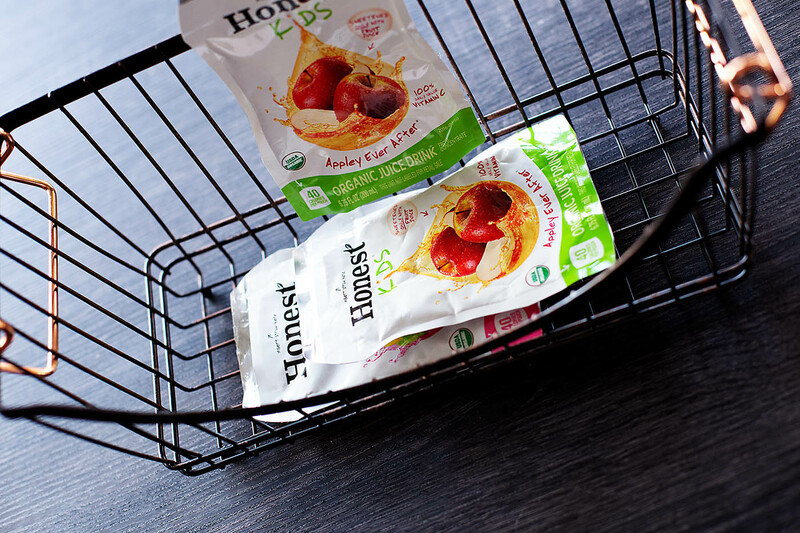 Collect your empty pouches, place them in a box (an empty Honest Kids® box works great if you haven’t used it for something else), seal it, then attach the shipping label you downloaded and printed. Super simple! 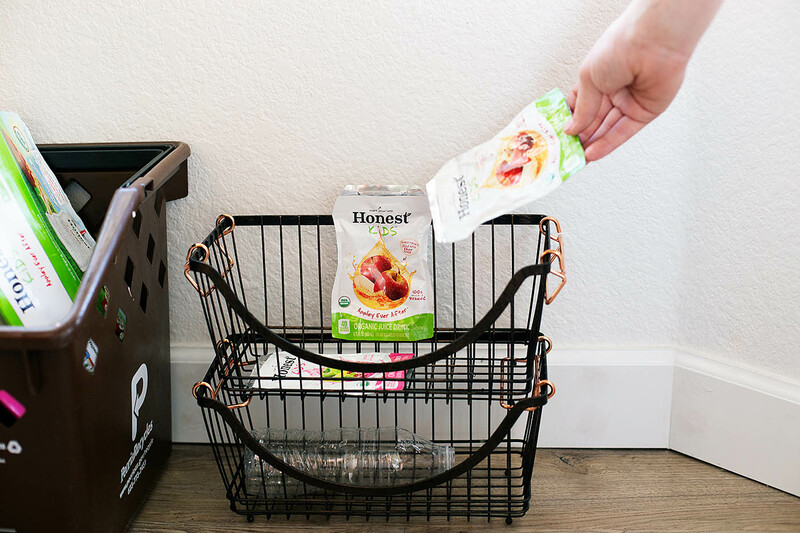 Making recycling a habit really just takes consistency so the easier you make it, the more successful you’ll be. Once it’s a habit you won’t be able to stop. My kids always ask at friend’s houses where their recycling bin is before throwing anything away. It’s just habit!